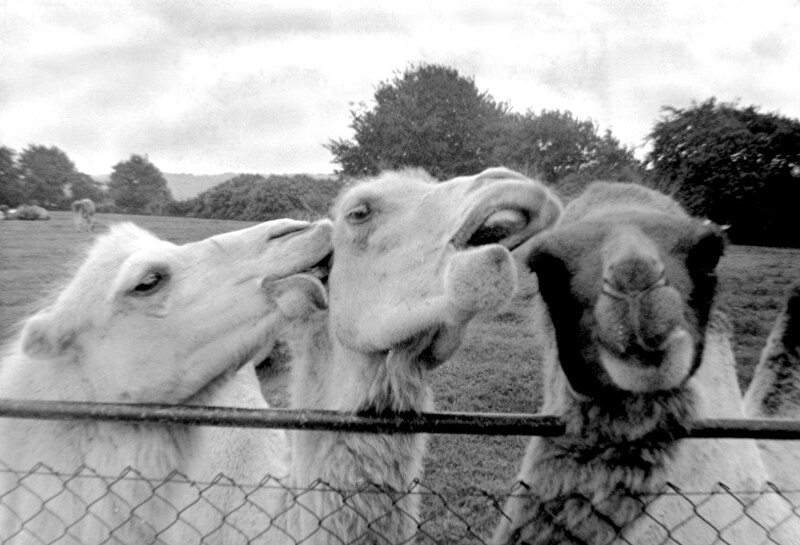 Three camels appear to be either sharing a joke or a juicy piece of gossip. 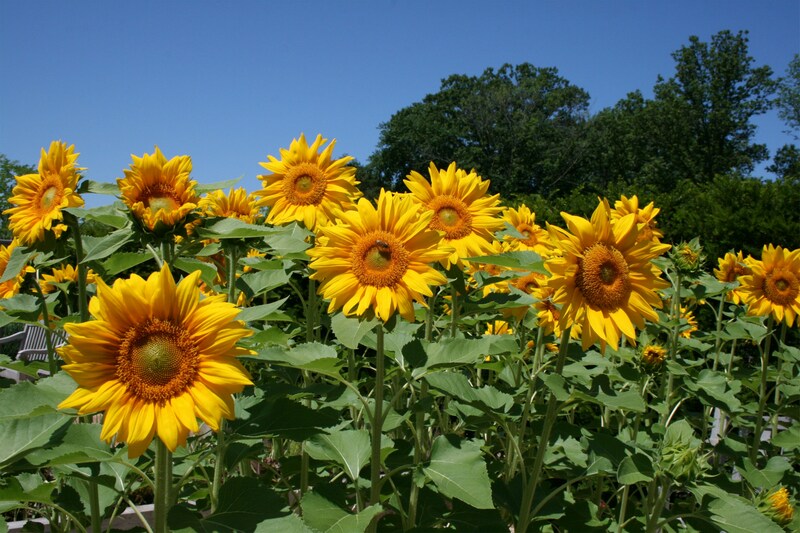 Taken at Whipsnade Zoo in Bedfordshire, England. 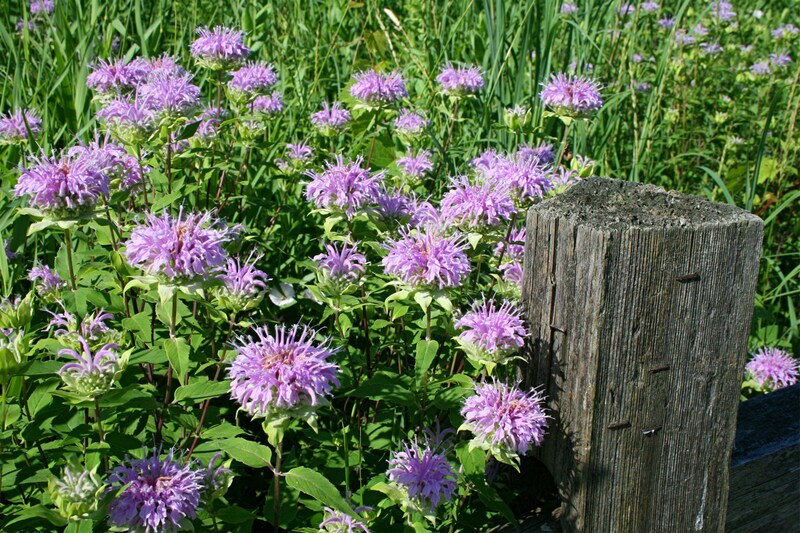 Cheerful, purple monarda flowers at the entrance to Spring Valley Nature Center seem to offer the visitor a warm welcome. 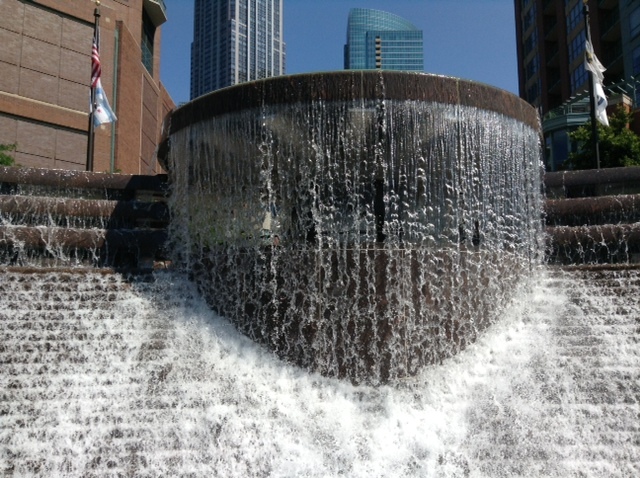 The Nicholas J Melas Centennial Plaza and Fountain. 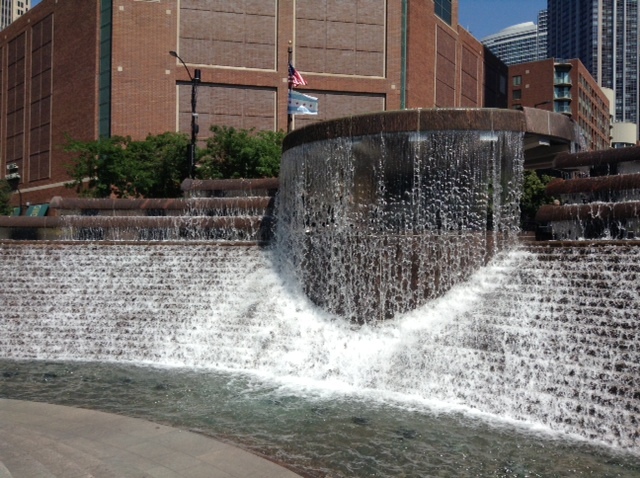 We’ve always viewed this fountain from the other side of the river in downtown Chicago but yesterday I finally crossed the bridge and got a close-up view of it. 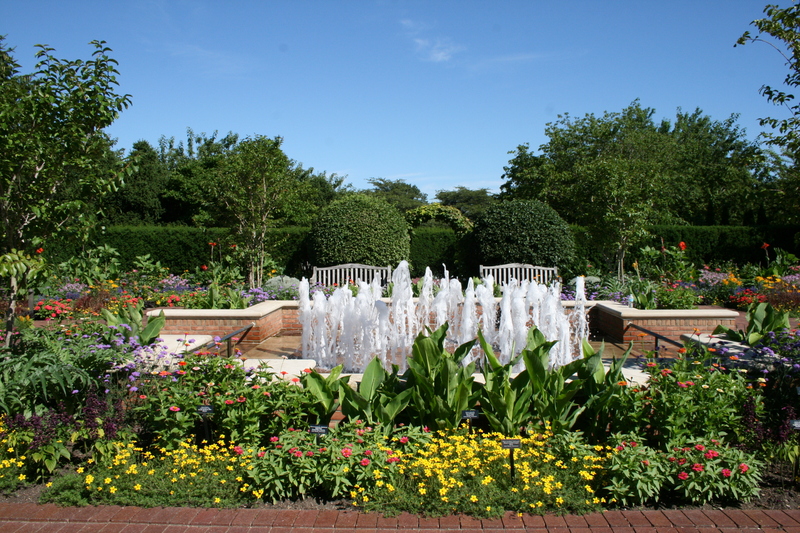 The Circle Garden at The Chicago Botanic Garden; one of my favorite spots in the garden. A great place to sit and relax. 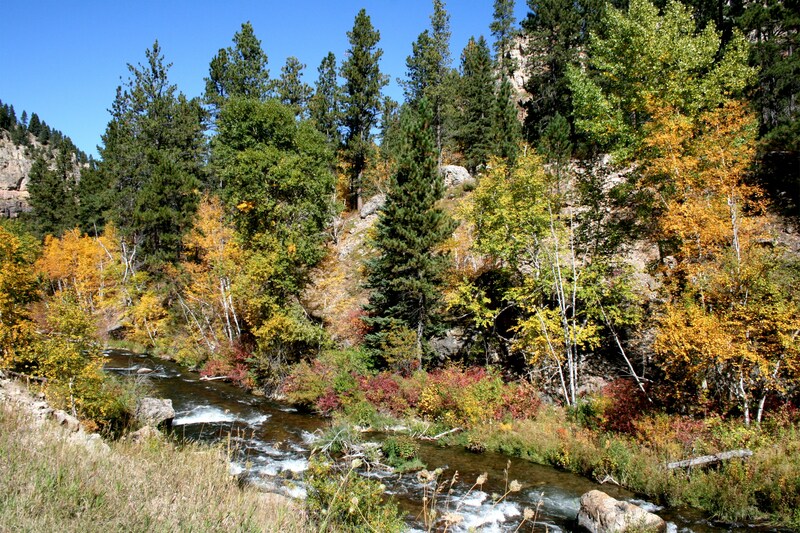 Spearfish Canyon in South Dakota. 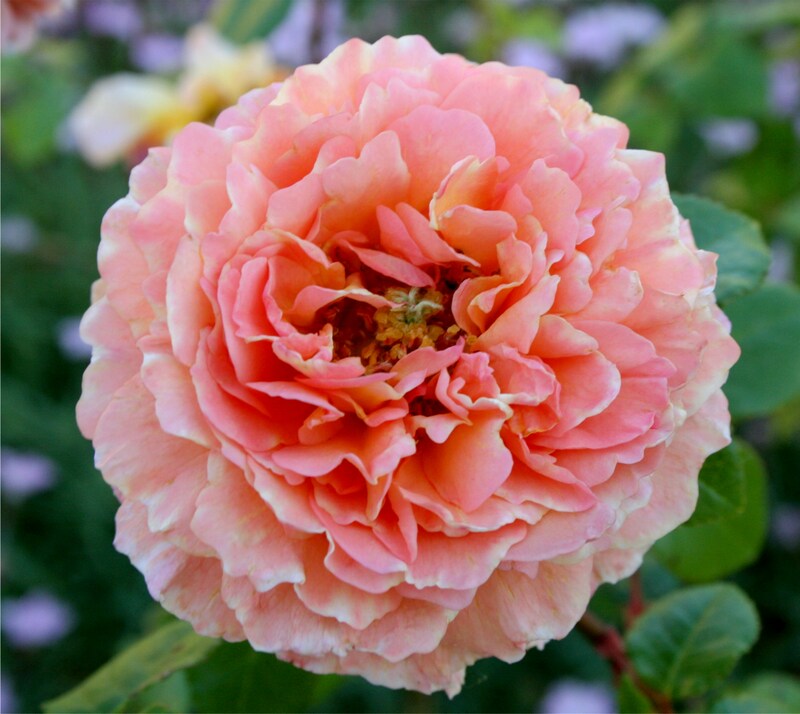 An old garden favorite, the rose Abraham Darby, brightens up the day with its frilly blossoms.